Tampa Bay Lightning Sign Ryan Malone, Gary Roberts Next? 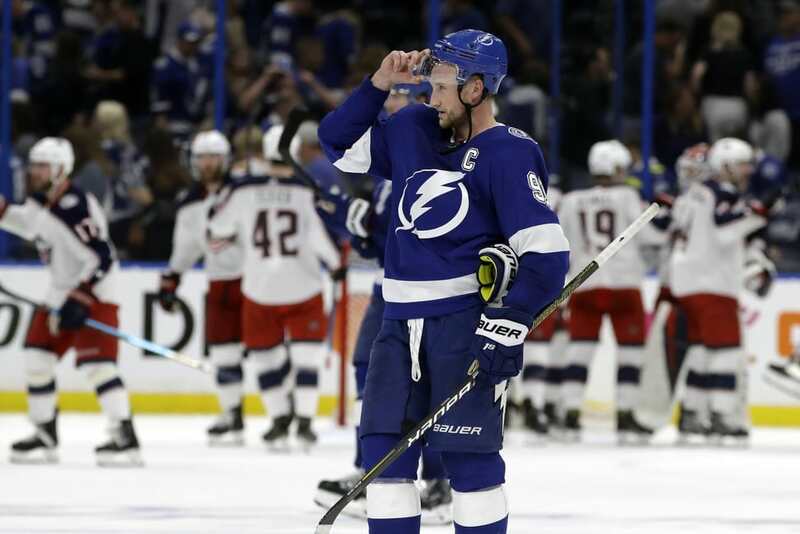 Just days after trading a draft pick to the Pittsburgh Penguins for the rights to Ryan Malone and Gary Roberts, the Tampa Bay Lightning have come to terms with Malone, and are very close to signing Roberts as well. As reported by the Canadian site, Sportsnet, Malone's signing is official but the amount is not yet been released although sources say it is a seven year deal wroth about $31 million. But the Lightning didn't just sign one Malone. In fact, they added Ryan's father Greg, who was a scout for the Phoenix Coyotes, to be a scout for the Bolts. As for Gary Roberts, the deal has not been finalized, but it appears he will sign a one-year deal worth around $2 million. He will add some veteran toughness that the Lightning have lacked since the departure of captain Dave Andreychuk.